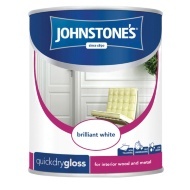 Johnstone's Quick Dry Gloss Paint. 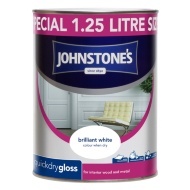 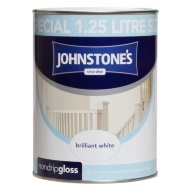 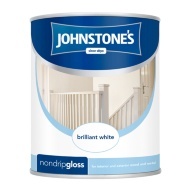 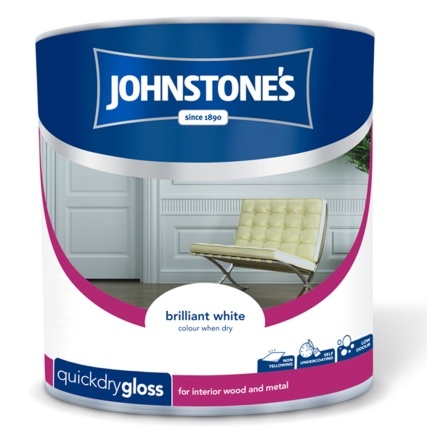 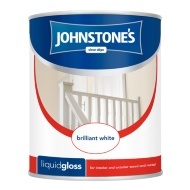 Johnstone's Quick Dry Gloss is a tough and durable low odour paint with a gloss finish, specially developed to dry quickly. 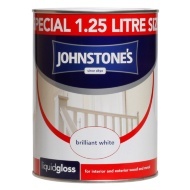 This non yellowing formula is ideal for interior wood and metal surfaces.